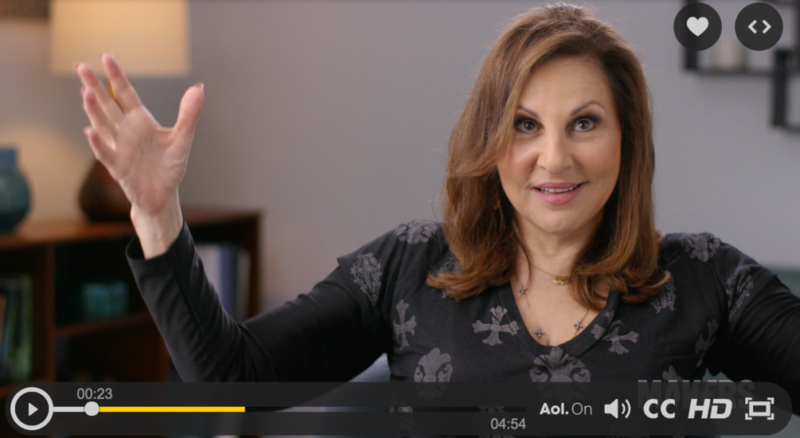 Kathy Najimy talks about her childhood in San Diego, her acting career, and her life of activism. More at www.makers.com/kathy-najimy. Amy finds herself in an awkward situation when her therapist begins unloading her own problems in the middle of a session. 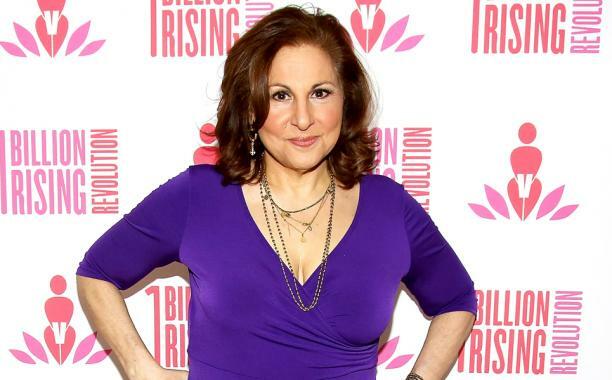 © 2019 Kathy Najimy. Site by Beachy Media.